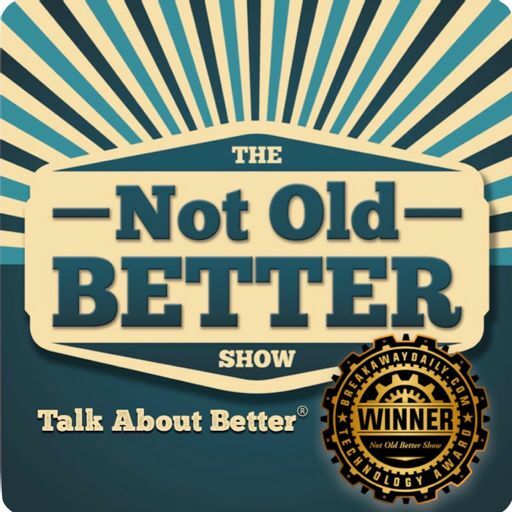 Welcome to The Not Old Better Show, I’m Paul Vogelzang, and this is episode #320. Certainly a difficult day for all people of faith. The subject of Theodore McCarrick, a former cardinal and archbishop of Washington, has been stripped of all rights and obligations as a member of the Catholic clergy. This has been quite a topic in our home. In his capacity as archbishop of Washington, both popes and presidents took advice from Theodore McCarrick. No more. Officially, Theodore McCarrick has been defrocked, or laicized, a rare and severe penalty after allegations of sexual misconduct against the former cardinal were proved credible last summer. We’re speaking today with Dr Chad Pecknold. Dr. Pecknold is Prof. Of Theology at Catholic University of America, and Chairman, Academy of Catholic Theology. We’ll be speaking with Dr. Pecknold to address some of these issues of faith, morality and the various intersections thereof. This is a difficult subject, and right or wrong, clergy, as representatives of God are, of course, held to a higher standard. one that no one can be satisfied by condemnation of another, least of all me. There are questions of responsibility, future of the church, and dignity.